 Welcome to Friendship Celebration's Online Giving page. Q: Am I required to set up an account? You do are not required to set up an account to donate. However, it is easy to do, and you will be able to see online giving history with an account. Q: In my history, I am not seeing all my FCLC donations. Where are they? Friendship Celebration, during a transition period, will have three 'avenues' of receiving funds. This page will only display the contributions received via the website vendor at this point. If you have given via credit card in the past, those donations are tracked via the Vanco credit card vendor. At some point in the future the credit card vendors will be reduced to one. Also, if you gave via paper check, cash or a method other than credit/debit card or electronic check, that information is in the church software system. No worries, no matter where / how you have contributed, our Office Manager will still distribute the annual contribution statements for you that lists all. Our long term goal of course is to provide you the history of all your givings. That deliverable is a couple years away at this point due to other deliverables. Q. Can I just try this by giving one time? Sure. Select "One Time" under the "Donation Frequency" option. Q. Can I give online to the specific projects or ministries? Absolutely. Once you start the online giving process, select the appropriate fund under "Donations". Enter the dollar amount. You can select more than one fund. Underneath the fund options is a comment field for you to provide information to the Office Manager. Please be sure to list specifically where your funds should be directed. NOTE: The e-check functionality is limited at this time to only one fund-type. You have two options: separate donation entries, OR enter one dollar amount in the general fund, with a comment designating how much should go to which funds. Contact our Office Manager who will be happy to help you.